The industry leader in providing cable and harness test equipment to the commercial and industrial markets. 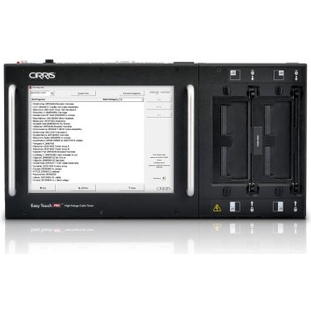 Cirris has pioneered many innovations within this niche of the Automatic Test Equipment (ATE) industry. Some examples are, signature matching, standardized interfacing, and fast, low-cost testing. The easy-wire CH2 was designed for commercial, military, and aerospace applications. 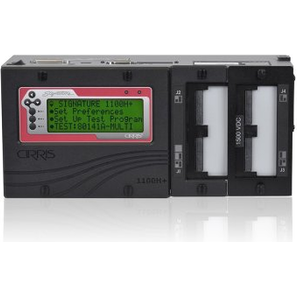 Running on powerful Windows-based software, the CH2 offers unrivaled testing capabilities at an unparalleled price. 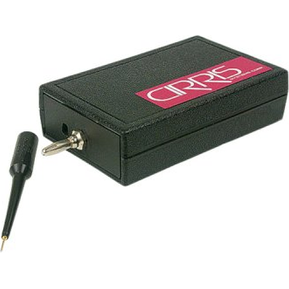 Compact, easy-to-use, and FAST (shorts/mis-wires detected in <1 sec for 20,000 points), the CH2 is positioned to become the ''''tester of choice'''' for high-end users. By sensing capacitance the Which Ender identifies if a wire is connected to a contact. When the Which Ender's button is pressed, a tone is produced. If a contact is connected to a wire, this tone will drop in pitch when the probe tip touches the contact. The Which Ender is essential for locating opens, breaks, and unused pins in connections. 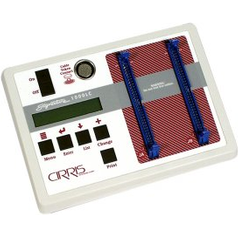 The 1100R+ bench top cable tester packs impressive capabilities into a package that is small, affordable, and intuitive. The large display and sensible button interface make cable testing quick and easy. Test Point Range: 128-1024, Test Voltage: 5VDC 6mA max current. 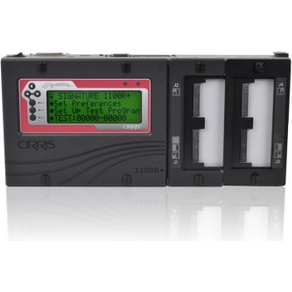 The Signature 1100H+ high voltage cable and harness tester embodies the Cirris tradition building testers that are easy-to-use, low-cost, and portable. 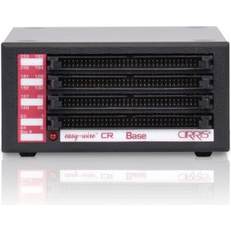 The large display and user-friendly interface make testing cables quick and intuitive. 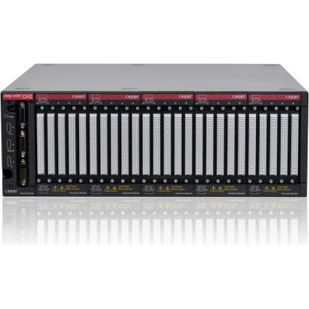 The 1100H+ offers the latest in technology and usability at an affordable price.